I would not be where I am now, if I took most of the locals advice as a response to my questions about what to see and do in their country. It was a first,…hearing people trying to turn me from their country, and they almost succeeded, with good reason, ….it was cold! For some zany reason, I chose to visit the Baltics in the deep of winter. 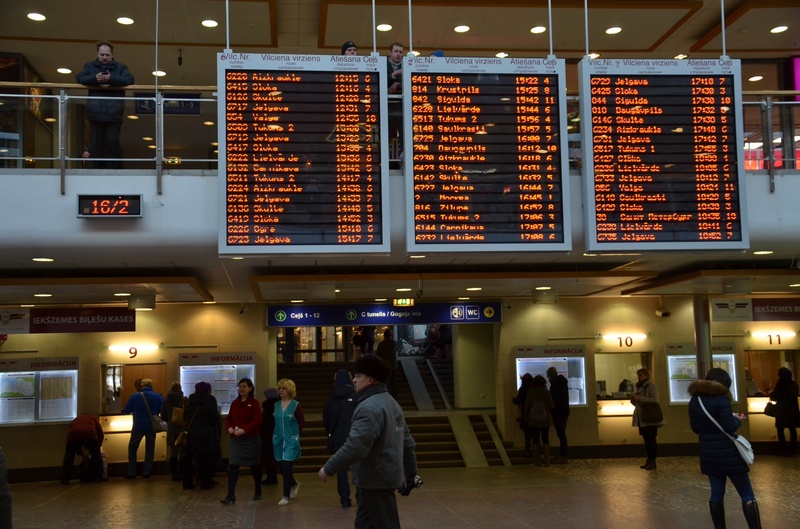 I had tried to gauge the cold by the fact that Helsinki is over yonder, a sea shore across….and Moscow is a hop-skip-jump ‘stone throw’ away, but I had to be here to experience it. 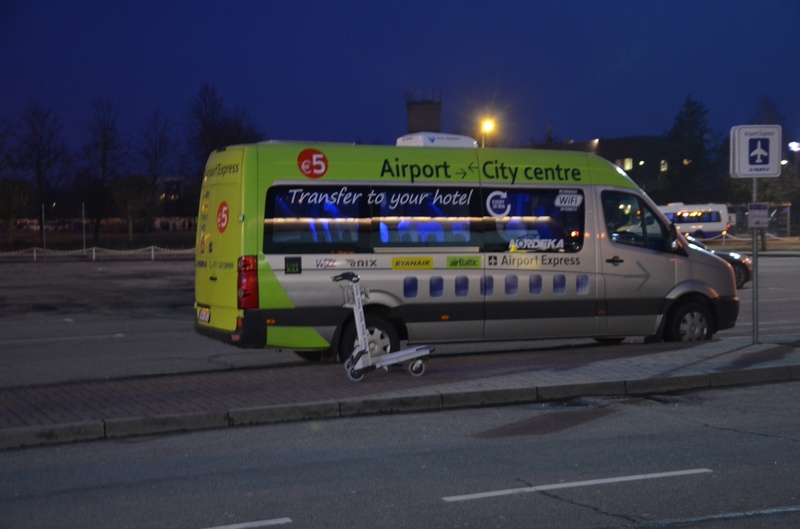 Green taxi outside the arrivals section at Riga Airport, pegged at 5 euros to get you to your hotel. 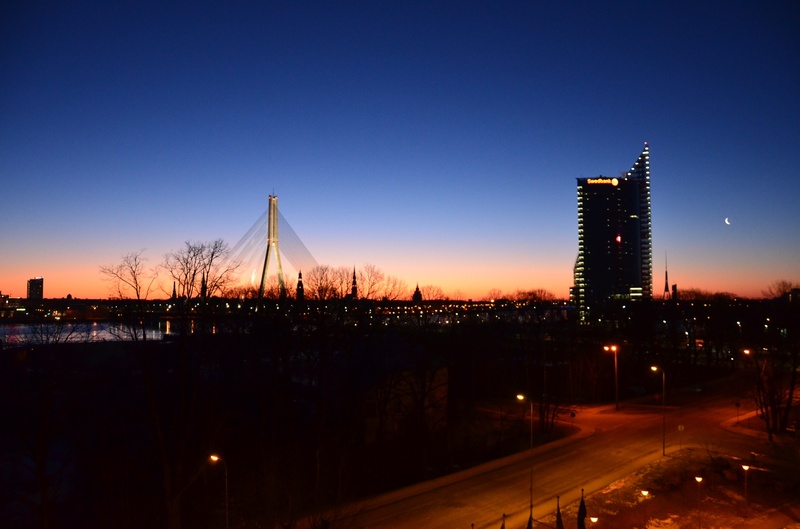 Riga is the biggest city in the Baltics, with almost a third of Latvia’s population resident there. 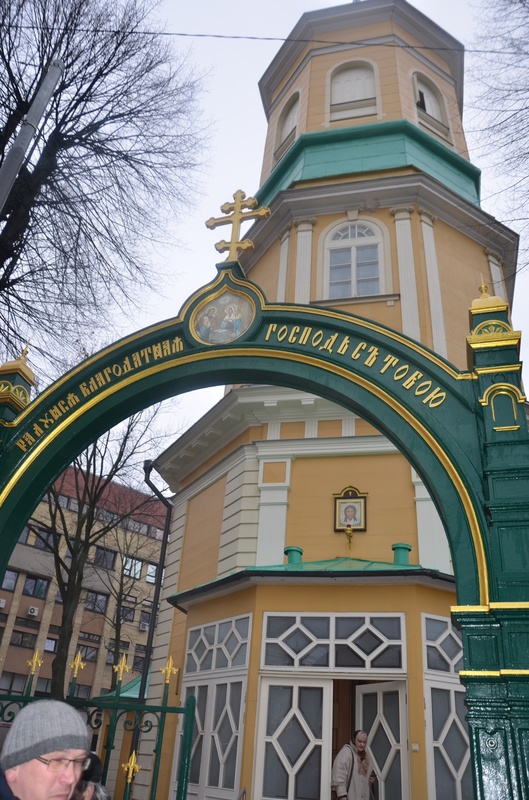 It is largely cosmopolitan, with half of it’s inhabitants Latvian and the other half, Russian or Russian-speaking. This winter, it was not just cold,..it was bone cold; teeth-chattering, nose-numbing, face-freezing, the toe-curling icy kind of cold that had a nightmarish-near-hypothermic twist to it, each time we popped out doors. My saving grace was probably the stay in the scenic four-star hotel, where I woke up at dawn to view a kaleidoscope of colours as the sun came up, then indulged in an overload of spa activities that included; basking in the warmth of the jacuzzi’s bubbles and spending so much time in the sauna, that I came out dripping wet. Then when I moved to another location, a soviet-styled colourful hostel in the Old town, that was sans an elevator, it had me racing up and down the stairs and imbibing copious amounts of scalding hot tea, for warmth sake. 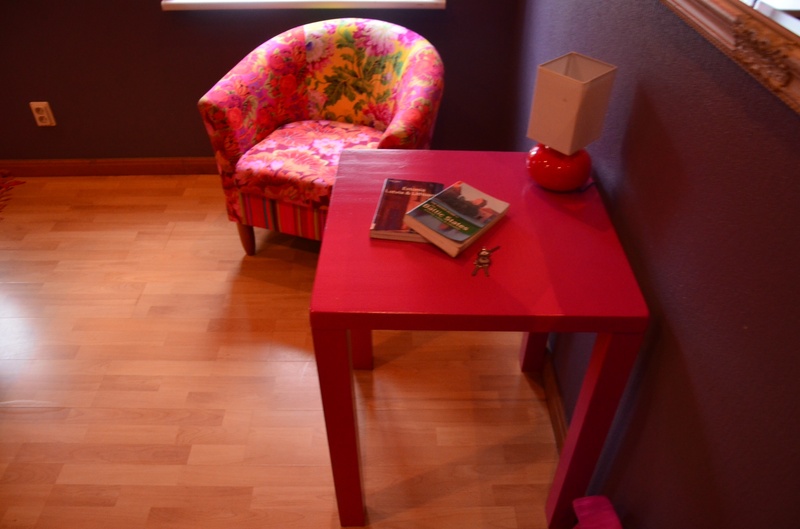 Cosy Room at Central hostel, Riga. Breakfast at Central hostel, Riga. 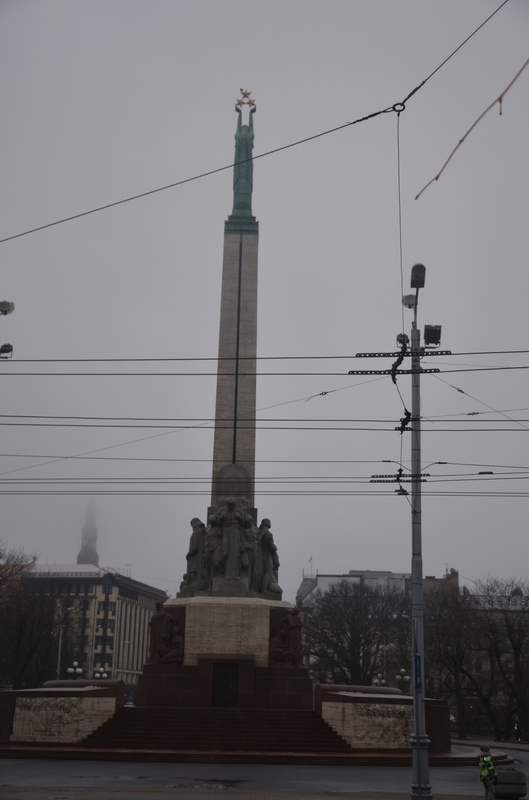 But for all the trouble, Riga was…worth it. 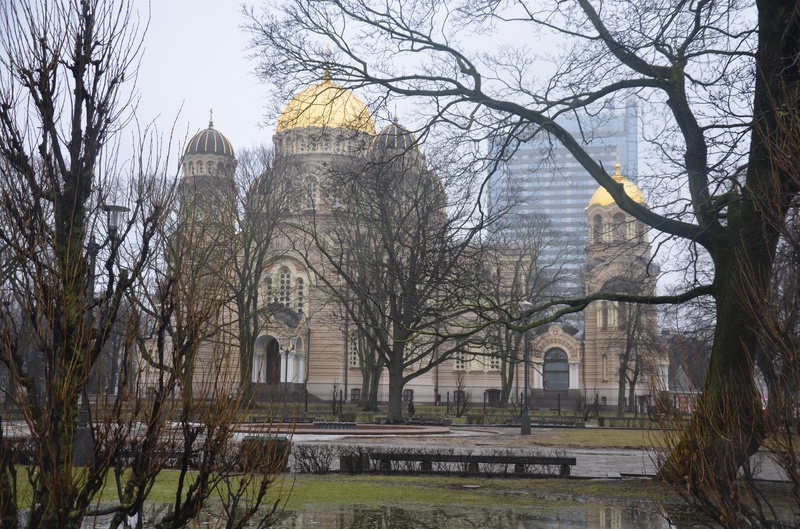 Brazenly beautiful, astonishing and ecclesiastical..
My first course of action was to comb through Riga’s offerings specifically on the look-out for freebies. 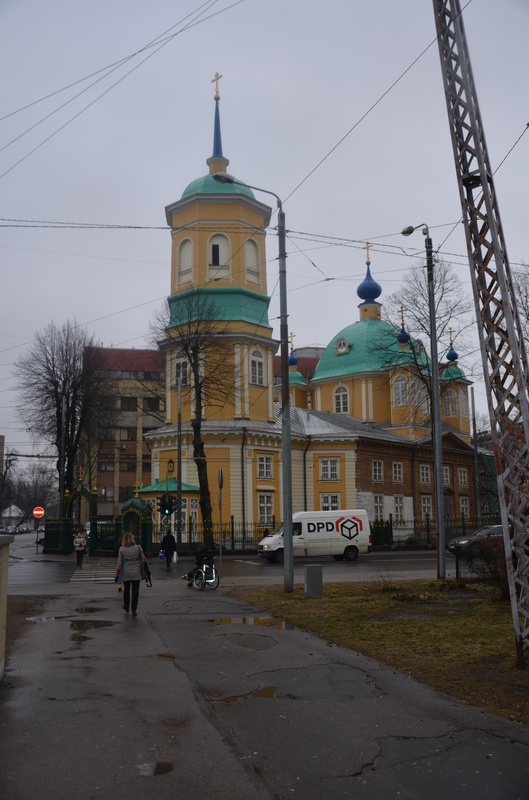 I found one, the Riga Free tours which sets off daily at 12 noon from St Peter’s Church, but was time barred the day I chose to go, winding up instead at the foot of the stunning Latvian Academy of Sciences and was floored by the beautiful Orthodox Church right next to it. 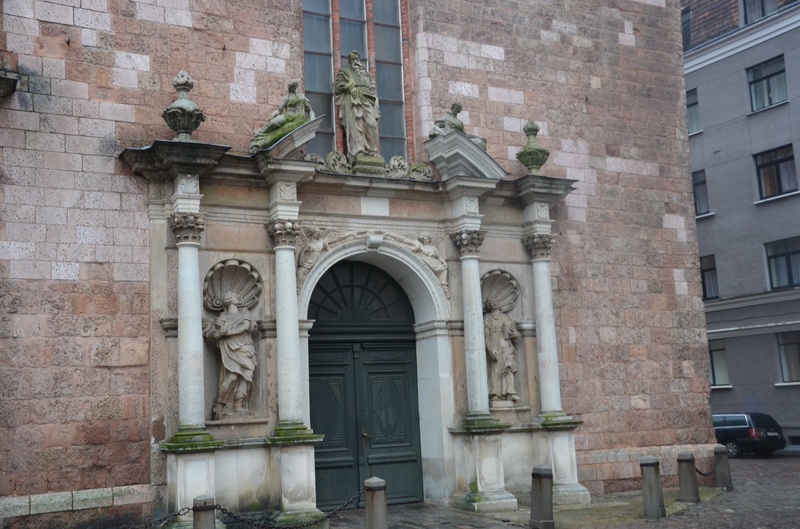 Seeing no way possible to catch up with the tours, I decided to walk at a leisurely pace, to St Peter’s Church, which was eye-catching from within and without. Entrance to the church was three euros, but there are additional costs should one desire to climb up the tower for a bird’s eye view of the city. After that, I managed to see a few sights and summed up my tour by a visit to the Occupation Museum, then the Central Market. 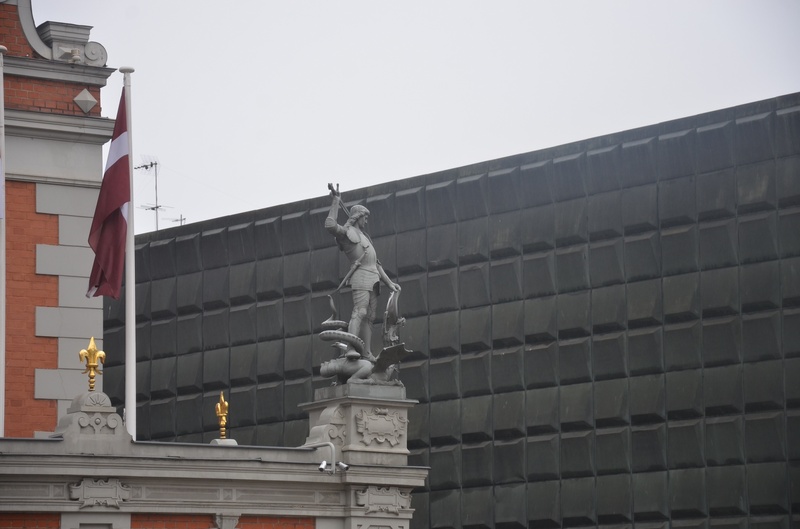 My walk revealed treasure after treasure as I stumbled upon architectural delights. 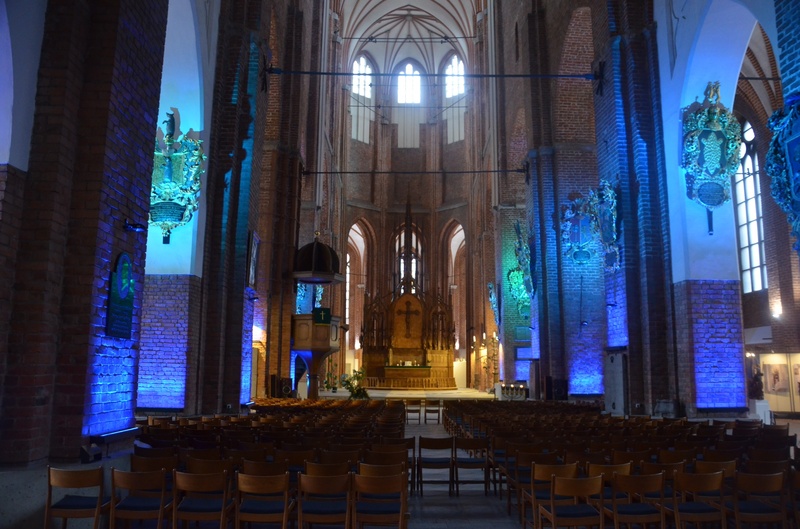 Inside St Peter’s church, Riga. 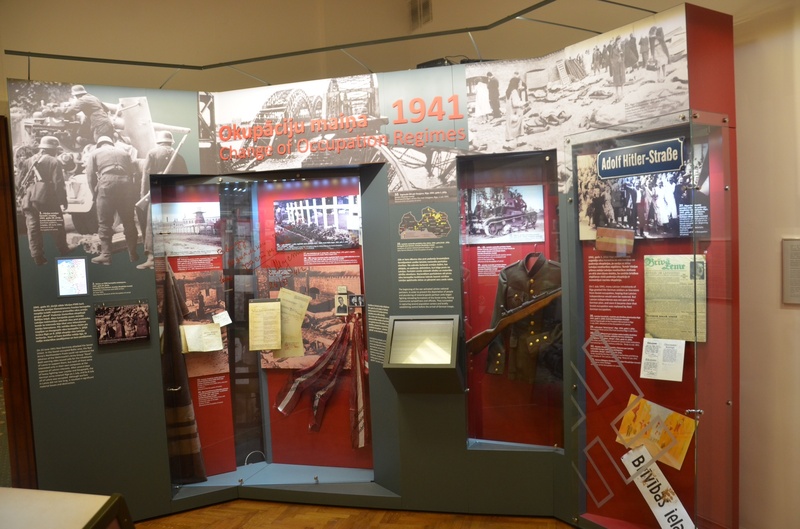 Inside the Museum of the occupation, it reveals Latvia’s history from 1940 until 1991, when occupations by both the Soviet Union and Nazi Germany were experienced. 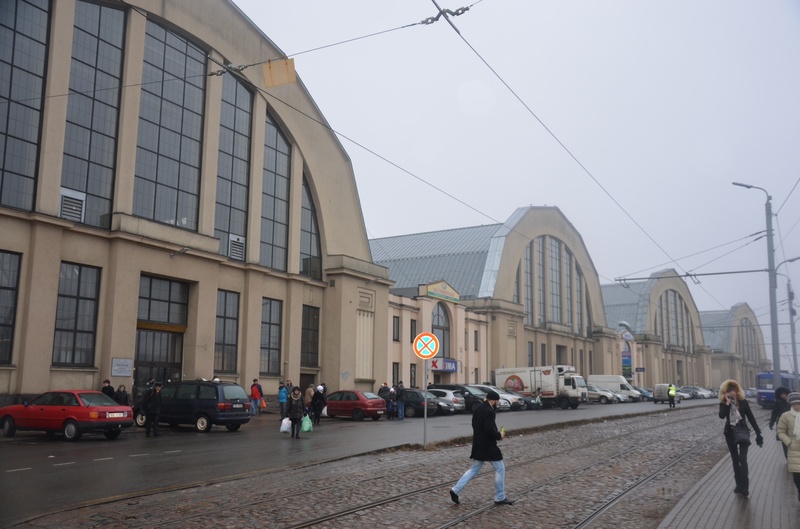 Formerly airplane hangars, the Central Market, Riga. 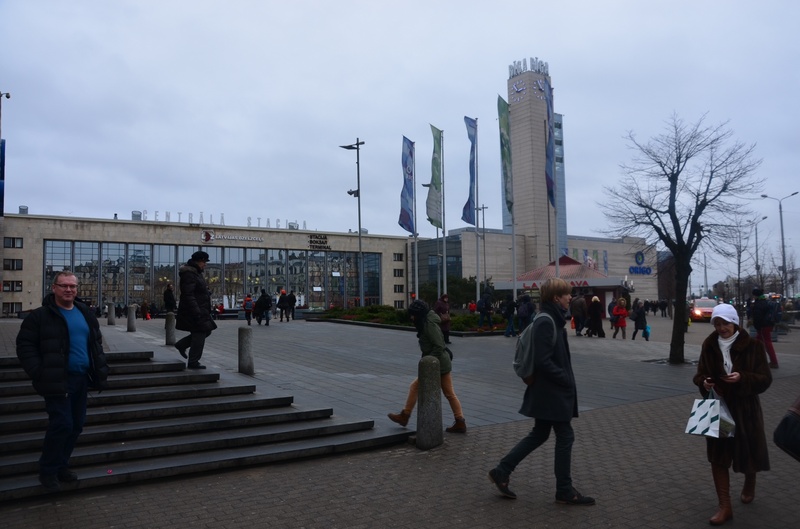 Have you ever been to Riga and what did you do? I can’t wait to visit but when it warms up! How many days so you think it would take to see Riga? How was the food and dessert? 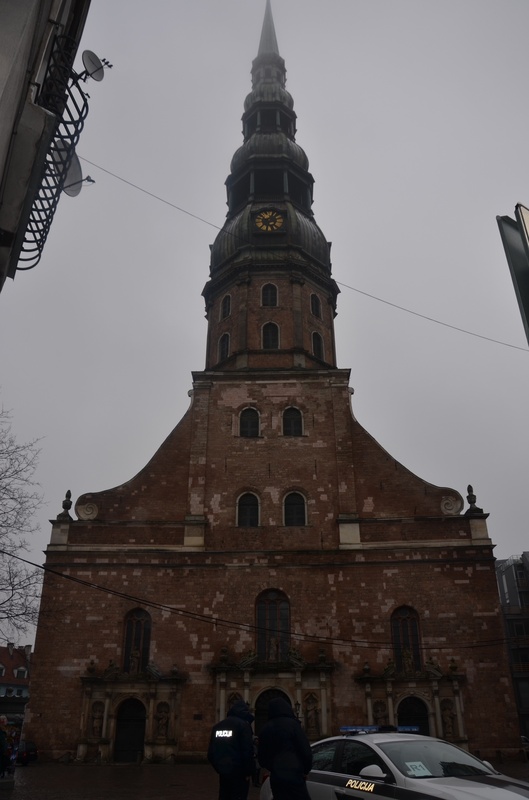 I loved this post thanks so much for letting me and others see Riga. Hey Gloria, Thanks for reading! I think 2 weeks or so would be good enough! 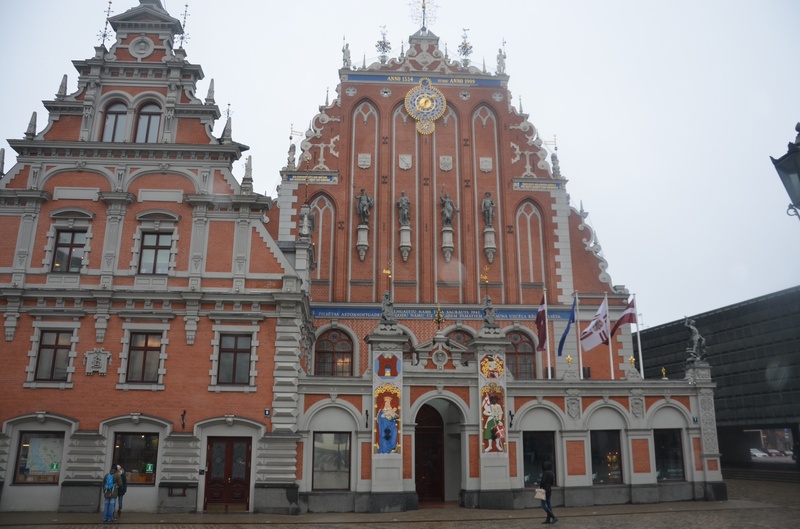 There’s so much to see in Riga, we didn’t even cover everything for the five days we were there. Happy travels! The food was quite cosmopolitan, the 4-star I stayed in had an Intercontinental breakfast buffet which was quite cool, a spread of everything. I saw a lot of Pakistani kebab eateries, Russian, Japanese and so forth restaurants. 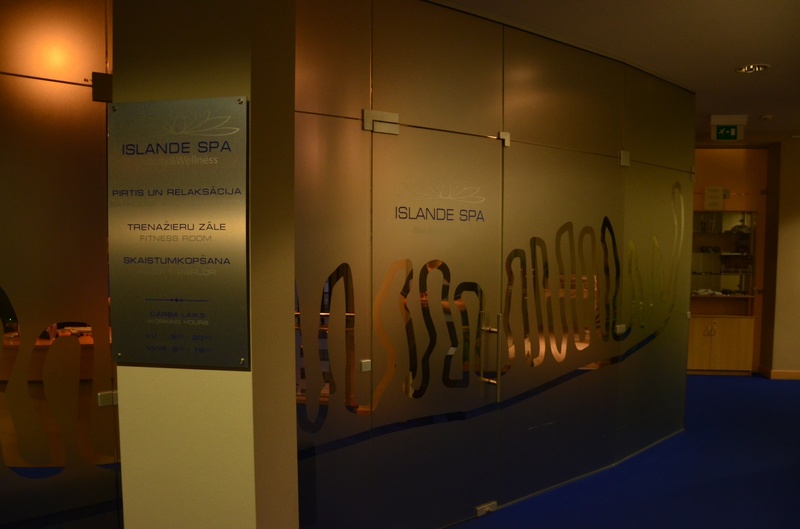 I was advised to go to Lido Restaurant for Latvian cuisine but didn’t make it. 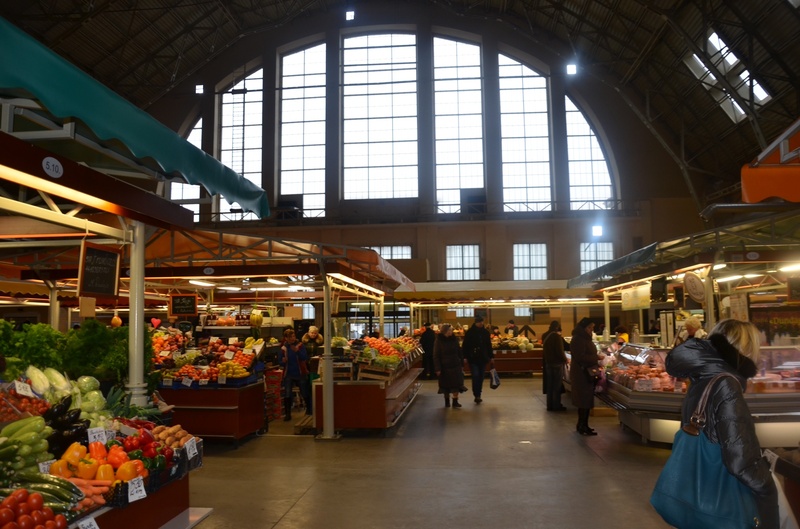 There were lots of bakeries and sweet shops, so you will have no problem finding desserts. 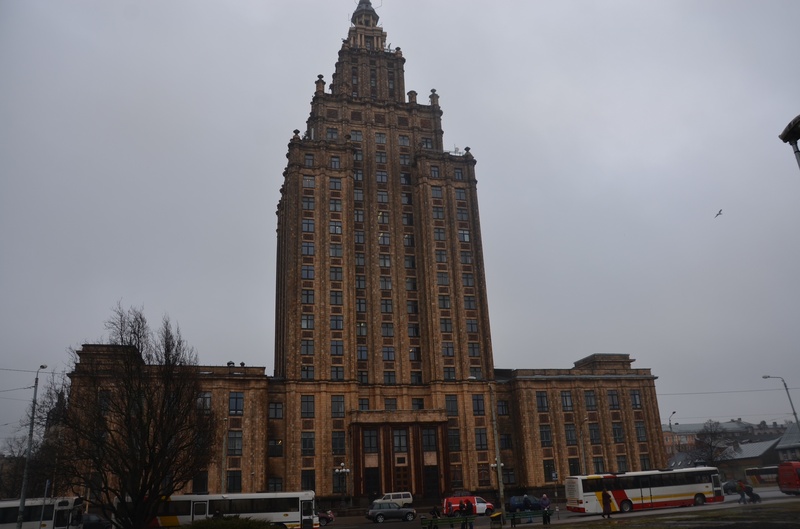 I’ve considered going to Riga since there are such cheap flight heading over there and just like you, the curiosity of what it would be like there has motivated me to go. Unfortunately, I haven’t made it there yet, but it seems like cool place to visit. After reading your post, I know I should definitely not go during the winter! 😀 They places you stayed in look amazing though! 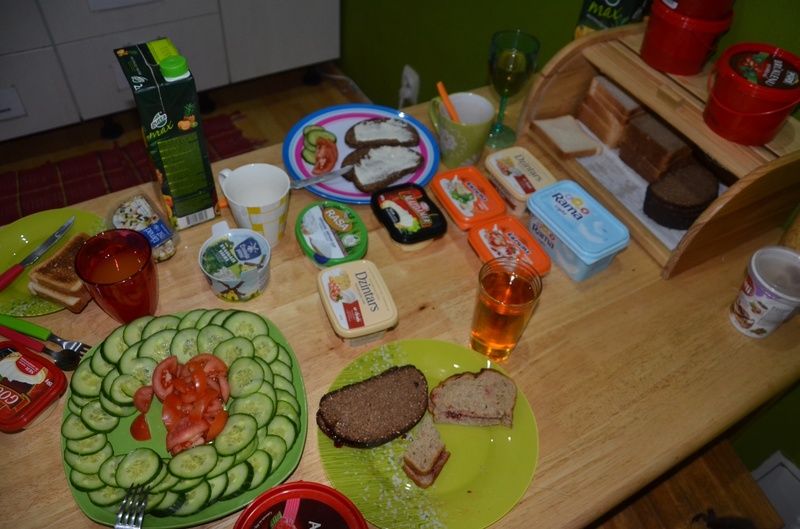 That hostel breakfast… WOW! What a surprising remark they gave you on the streets! Beautiful! 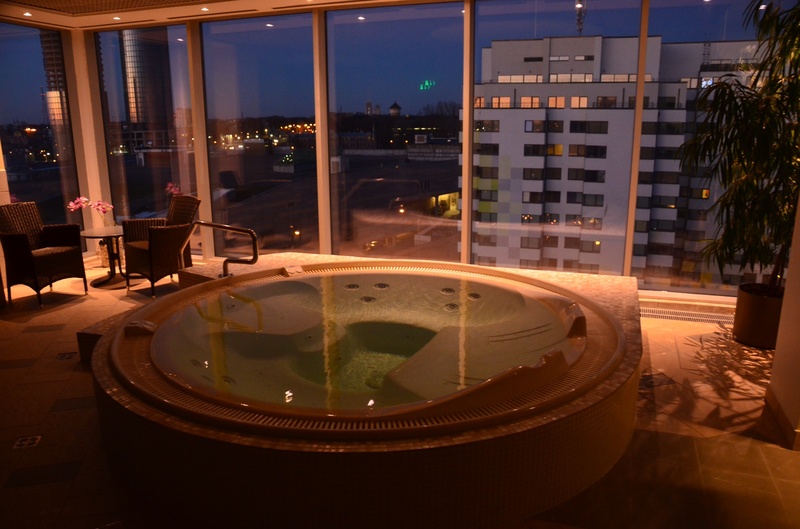 I haven’t been to Latvia yet but I was looking forward to this post as I am going pretty soon. Who knows whether the weather is going to be warm but I’m from Northern England, I’m used to the cold LOL! Thanks for the info. Did you like the tour? Riga is fun! You will enjoy it for sure! Yeah! But no worries..I think I will visit Russia this year, and Latvia is pretty much next door! Riga is een leuk stad en goedkoop! 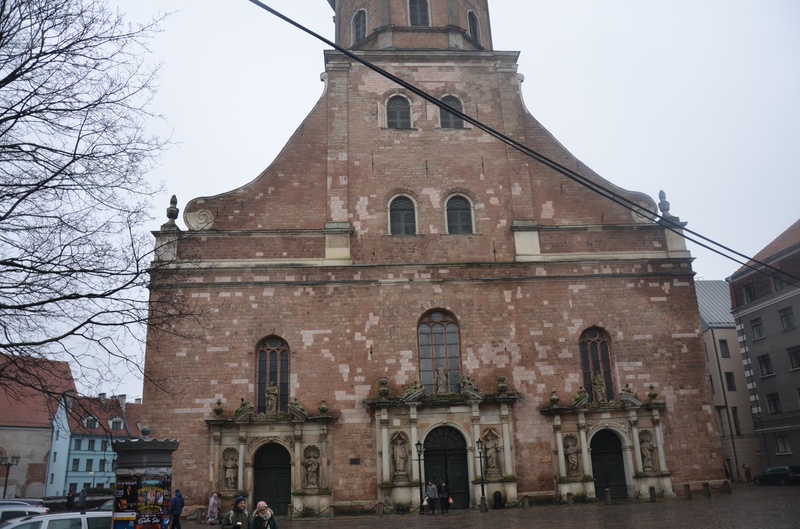 There is definitely much more to see, not only Riga, but Latvia in general. Even tho we don’t have mountains, waterfalls etc., we have beautiful forests, fields, rivers, national parks and much more! But I am happy you enjoyed it! I look forward to visiting Riga again! I managed a train trip to nearby Jurmala whilst there. Haha, I can imagine you being stopped in our streets, as well I’m sure you get stared at!